Do you want an easy way to make money from the comfort of your home, or anywhere else in the world? Well I’ve found a great way for you to do just that! In the last couple of years, we’ve had a lot of new domains get released. These domains are called Top Level Domains (TLDs). Want to know how to you can make potentially a huge profit by flipping these? Then keep on reading! According to GoDaddy’s Top 20 Most Expensive Domains, the most expensive domain ever sold was cars.com, which sold for a staggering $872 million. Other domains which sold for an unbelievable amount are insurance.com for $35.6 million and vacationrentals.com for $35 million. So, if you’ve got a domain that some big company wants, chances are, they’ll be willing to pay a lot of money for it. That’s what we’re going to be looking for. Cool, catchy domain names that hopefully in the near future, companies are going to want. If we’re lucky, we can find these domain names and buy them now while they’re cheap, and in maybe 1 week, maybe 10 years (nobody knows when) somebody will want the domain names we own. How Do We Buy These Domain Names? I’ve got a few simple steps that you can follow to easily find and purchase some domain names. Follow these steps and you’ll be on your way to potentially making a huge profit flipping domains! The first thing we’re going to want to do is to look at the list of different TLDs that are available. There are hundreds of them! We’re going to want to find the most cool and catchy ones that we think somebody will want to purchase in the future. On this web page is a list of all the new TLDs that are available. Before, we only had the ones like: .com, .org, .net and all of the other common ones you see. Now, however, we have hundreds of new ones to choose from such as: .app, .guru, .academy. You’re going to have to use your imagination a little here and get creative. Think of some key words. Maybe use your interests. For example, I’m interested in fitness, photography, gaming and making money. 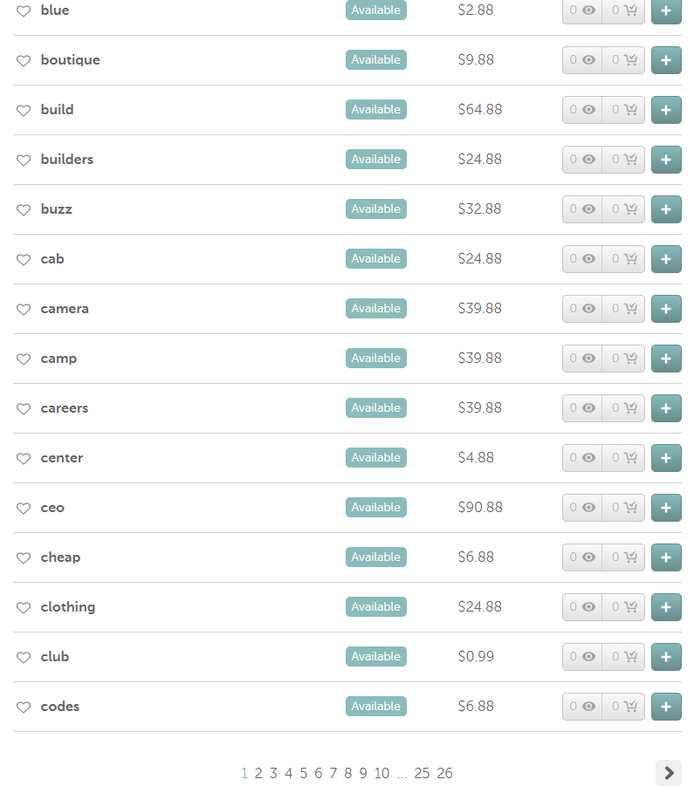 So I’ll use these key words and look through the list of TLDs to see which one I can use to make a cool domain name. 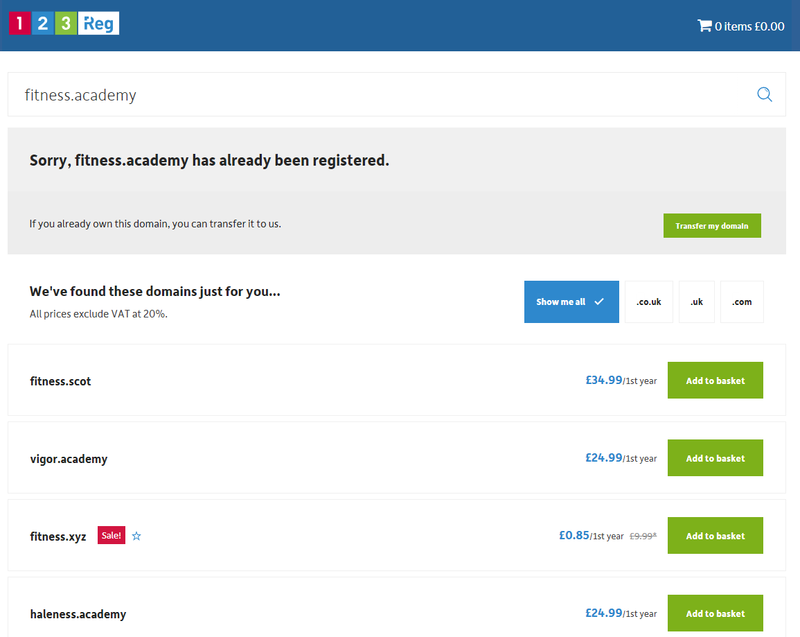 Just on the first page I can see the TLD “.academy” and I think that the domain name “fitness.academy” would be a catchy one that someone might want some day. There is a huge list of over 25 pages to go through. You can narrow it down using the filters if you’d like. But just keep looking until you find some that you like. This part is actually the most frustrating. Because these domains have been out now for a while already, you might find that the ones you want are already taken and are being sold for huge amounts already. Don’t let this dishearten you. Keep looking until you find some that are in your price range. 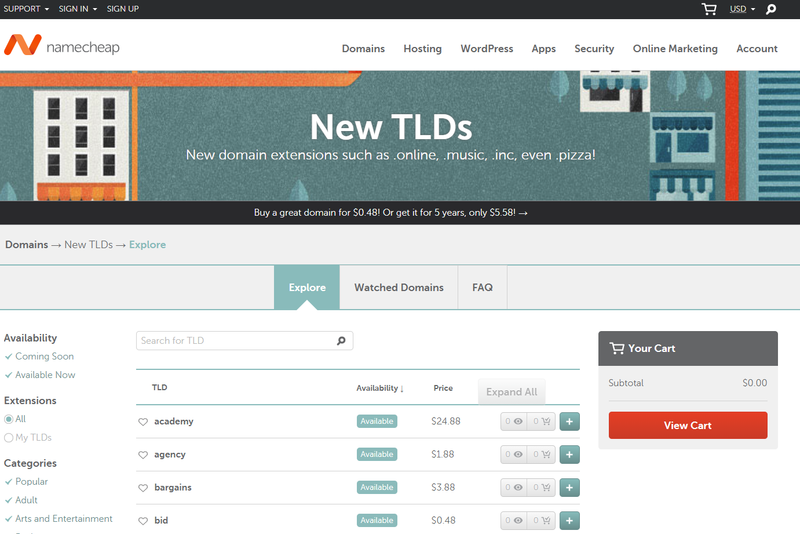 To find if the domains are available, we’re not going to use Namecheap, because they’re actually ridiculously expensive on there for some reason. We’re going to use another website: 123reg. Here, we can search for any of the domain names that we’ve come up with and check if they’re available for purchase. So I liked the domain name fitness.academy so I’m going to enter that into the search box. As you can see, the domain fitness.academy has already been registered. So unfortunately for me, I’m going to have to think of a new one. So I’ll have to go back to the list of TLDs and find another one. Or, I can go through the list that 123reg has provided me of other domains that are similar to the one I searched for. So looking through the list that they provided me of similar domain names, I actually liked fitness.xyz. I think it’s nice, short and catchy. So I’m going to go ahead and purchase that one. To do this, simply click “Add to basket” and go through the checkout as you usually would when purchasing anything online. I’ve got 2 different methods that you can try to sell your domains. The first way is a long term method, but it’s easy. The second way is more short term, however, it does take more work. This method involves finding a marketplace to sell your domain. There are a bunch of different marketplaces available: flippa or sedo are probably the most popular. Just search on google “sell domain names” and you can choose whatever marketplace you like. Or you can read this post by Morgan Linton showing you the Top 10 Places To Sell Your Domain Names. 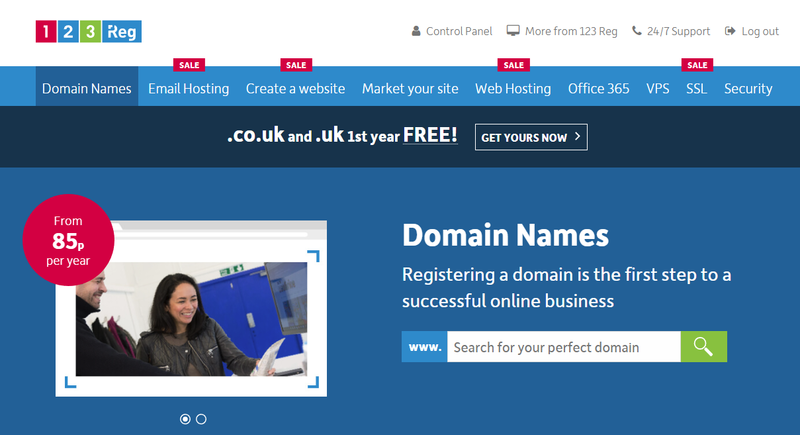 Simply advertise your domain on there and wait for someone to one day stumble across your domain name and want to buy it. The marketplaces usually take a small commission once you make a sale (they need to make money too). I also recommend you make your domain actually redirect to the sales page of where they can purchase your domain. This way, if someone wanted to buy fitness.xyz, once they enter that URL, they will be redirected to flippa or sedo (whichever marketplace I’ve used) where they can then purchase the domain. This method involves either a little bit of work on your part, or spending money to hire someone to do the work for you. For this method, you’re going to be emailing other companies with a similar niche as your domain, letting them know what domain name you have and basically asking them if they want to buy it from you. So, because I purchased the domain fitness.xyz I’ll need to do some research on other websites with similar domain names and email everyone I possibly can until somebody hopefully wants to buy it. This can take some time and it does get a little tedious sending all of these emails. This is why I said you can hire somebody if you want. I recommend going to Fiverr or UpWork and hiring somebody to do the work for you. Because the task is fairly simple, I would probably try to find somebody who will work for cheaper (around $5). This usually means you’ll have to filter your search to only show people working from countries like The Philippines. Find somebody with some good reviews and a reasonable price, let them know what you want them to do, and hopefully they will find somebody to buy your domain! That’s all the steps you need to take to flip domains! It’s a very simple process that can potentially yield some massive profits. This will all require some patience though. 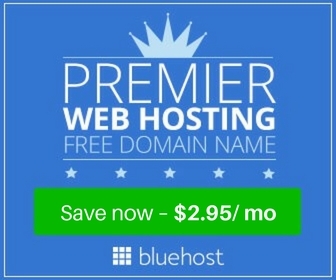 Don’t be surprised if you’re holding onto these domain names for a few years. You might get lucky, and they might sell fairly quickly. However, this is usually not the case and you’re probably going to be waiting a while for them to sell. But you have to do nothing, just keep it in the marketplace until it’s sold. So it’s a very easy way to make money!